Mara Pryce never imagined that her life was anything but normal and then a strange gray-eyed young man appears at her graduation. When he vanishes without a trace, she’s convinced he’s a figment of her imagination. Then he appears again and shatters her whole world. 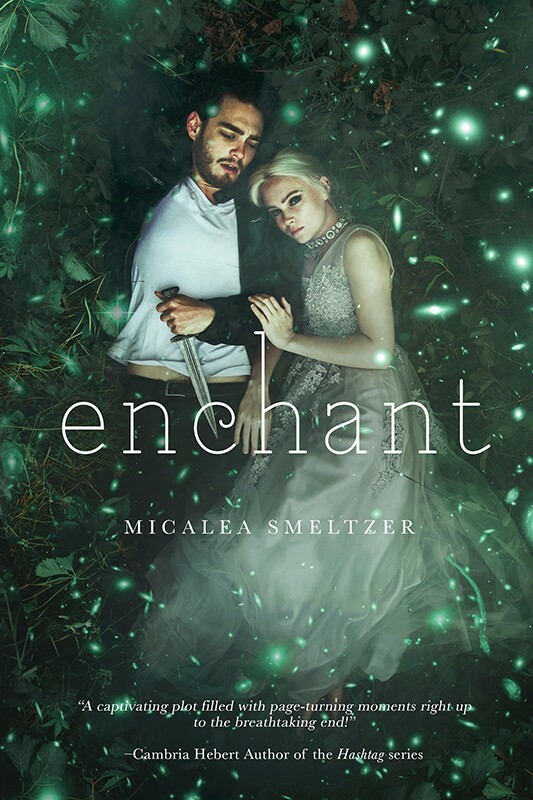 Mara is an enchanter, part of an ancient line of Wiccan power, and a war is raging—one of good and evil—between the Enchanted and the Iniquitous. The Iniquitous want her dead and it’s Theodore’s job as her protector to keep her safe. When Mara and Theodore arrive at a safe house, where Mara will remain hidden while learning about her powers, they find that the real threat might be a little closer to home than they want to believe.